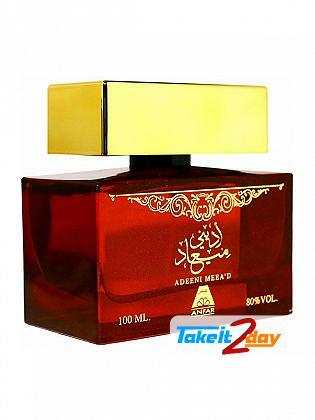 Al Haramain Amber Oud a beauty is synonymous with women. While flamboyance and style will garner eyeballs and make heads turn, a demure girl can genuinely set a loving heart aflutter. A shy smile and a lowered gaze could convey a million words. 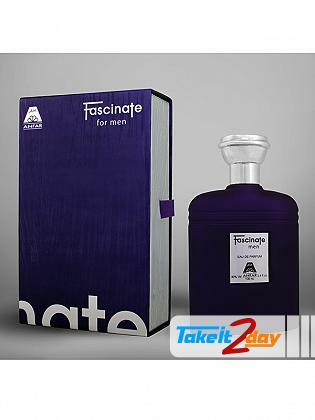 Fragrance : Bergamot, Green Notes, Melon, Pineapple, Gourmand Notes, Woody Notes, Vanilla And Musk. 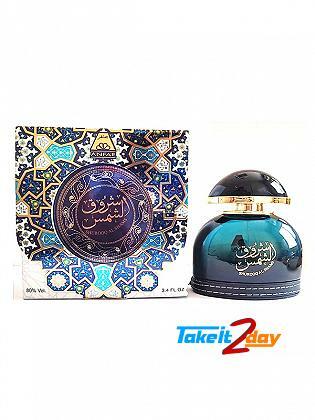 Anfar Adeeni Meead purity in fragrance, Anfar has continued the family legacy of offering an ex..
Anfar Fasinate purity in fragrance, Anfar has continued the family legacy of offering an exclus..